It’s a small blogosphere after all! Within the span of a few days two bloggers “tagged” me to answer “Mememememe/Stupid Questions” and it turns out, they are the same questions. 1: Do you like the look and the contents of your blog? 2: Does your family know about your blog? Yes, they know about my blog. Some have read it. Recently, my Grandmother started a blog. 3: Can you tell your friends about your blog? Yes, I can and I have. The humorous part is that most don’t realize (or care) it is a blog. 4: Do you just read the blogs of those who comment on your blog? Or do you try to discover new blogs? 5: Did your blog positively affect your mind? Give an example. I think my blog has a positive affect on my mind. It’s an outlet for some writing a never seem to be able to fit in but, like to do. 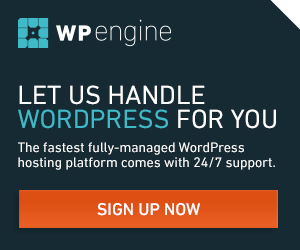 6: What does the number of visitors to your blog mean? Do you use a traffic counter? The number of my visitors to my blog only means that what I write is being read by 3 – 4 people. Yes, I use a traffic counter http://www.sitemeter.com/. I recommend it to my fellow bloggers for it’s simple set up and ease of use. 7: Did you imagine how other bloggers look like? No. I attend and set up meetings to interact with other bloggers. 8: Do you think blogging has any real benefit? Blogging has many real benefits. 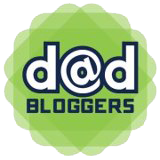 9: Do you think that the Blogsphere is a stand alone community separated from the real world? The Blogosphere is both influenced by and influences other communication mediums. 10: Do some political blogs scare you? Do you avoid them? Political blogs don’t scare me. In fact, I’m trying to get some started! 11. Do you think that criticizing your blog is useful? Relevant, thoughtful comments create dialog. Isn’t that what a blog is about? 12: Have you ever thought about what happen to your blog in case you died? Since you asked. I did think about it. This blog would, for the most part, disappear once the hosting bill was no longer paid. But, I think Google might somehow hang on to a cache of it for a little while. 13: Which blogger had the greatest impression on you? 14: Which blogger you think is the most similar to you? I haven’t read a blogger yet that is like me. 15: Name a song you want to listen to. It’s the weekend so, some smooth jazz ought to do fine. 16: Ask five bloggers to answer these question on their blogs. 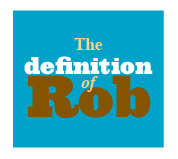 Rob is an SEO and Marketing strategist, creator, writer, entrepreneur, blogger, Dad and husband. 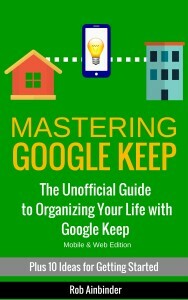 He is also the author of “Mastering Google Keep”. In his spare time, Rob enjoys completing home improvement projects, crafting barbeque and cheering on the New England Patriots. Rob lives with his family (Wife, our teenage daughter, and dog Lilly) in Greensboro/High Point/Winston-Salem area of North Carolina. Update #2 on Mott’s : No reply. 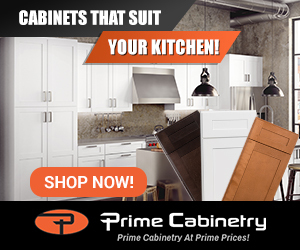 Get More Organized for Only $2.99! Copyright © 2019 Rob Ainbinder – Digital Dad. All rights reserved.